Calling all parents! 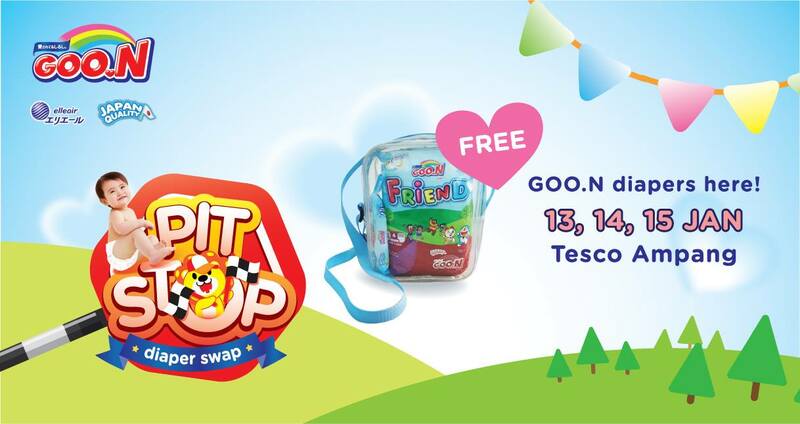 The GOO.N Pitstop Roadshow is coming to town! Come & Grab your "FREE GOO.N GOODIE BAG!"